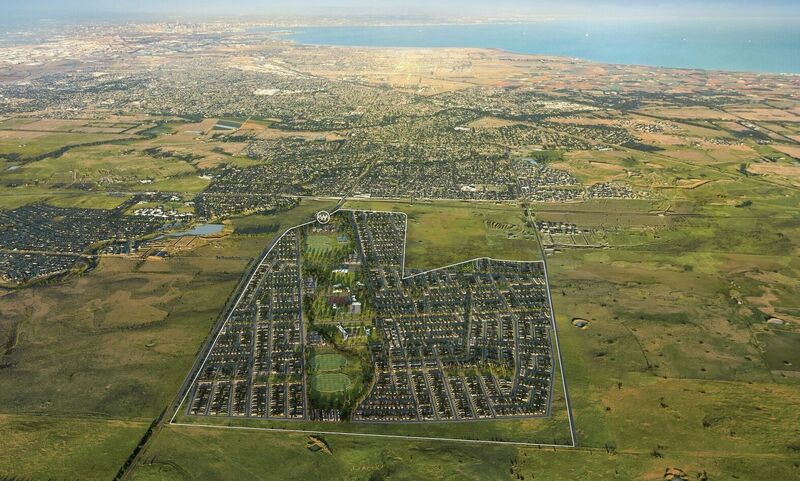 The developer has unveiled plans for a 4,500 house masterplanned community that will house 12,500 new residents in Melbourne's newest suburb, "Mambourin". The 363-hectare site in Melbourne's western growth corridor is located 40km from Melbourne's CBD, and will have an estimated end value of $1.9 billion. The masterplanned community, known as Windermere, will include a mix of medium-density homes, approximately 5,000sq m of commercial office space, 6,000sq m of retail space, two public primary schools, one public secondary school and a private secondary school. Country Garden is China’s fifth-largest property company. This will be the developer's first project in Victoria. 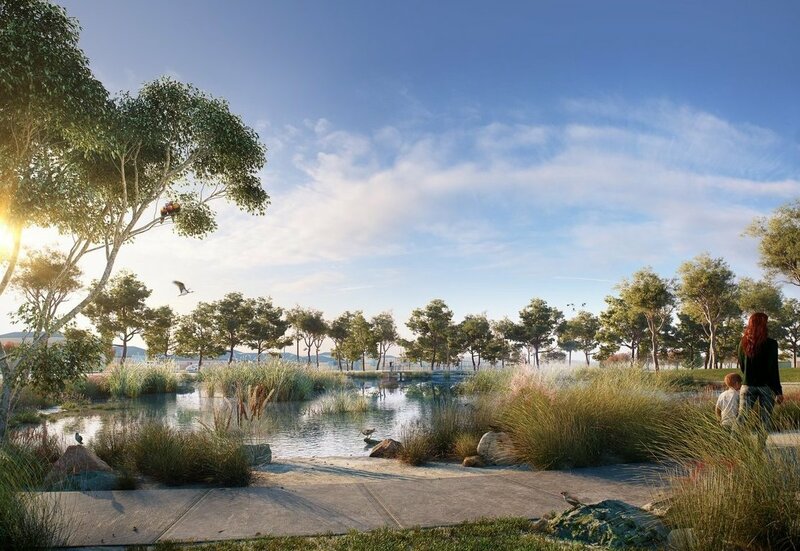 “Seven hectares of beautiful parklands will be home to sports grounds, playgrounds, exercise equipment and BBQs for the entire community to play outdoors,” Country Garden Australia chief executive Dr Guotao Hu said. A total of 50-hectares will remain as green recreational space, with 3km dedicated to pedestrian paths. “Windermere’s village hub, which will include a supermarket and a boutique range of speciality and convenience shopping, will provide for our residents’ everyday needs,” Hu said. Melbourne continues to draw major greenfield projects on the back of strong population growth and affordability, despite the cooling property market. Country Garden Australia launched in 2013, developing the Ryde Garden project in the Sydney's northwest, comprising more than 800 apartments over three towers.